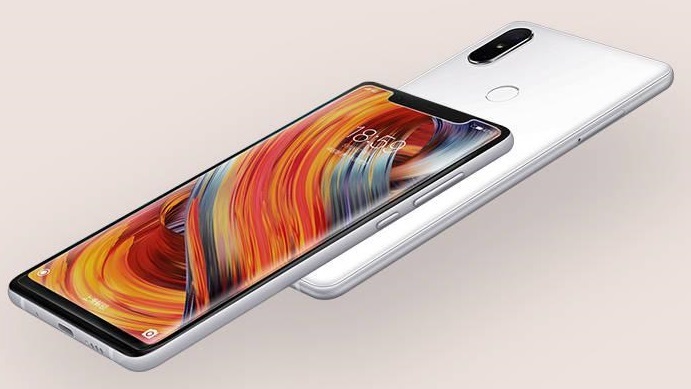 Today was the appointed day for Xiaomi’s new top-of-the-line smartphone and this is none other than the Mi 8 that arrives to celebrate the 8th Anniversary of the company. 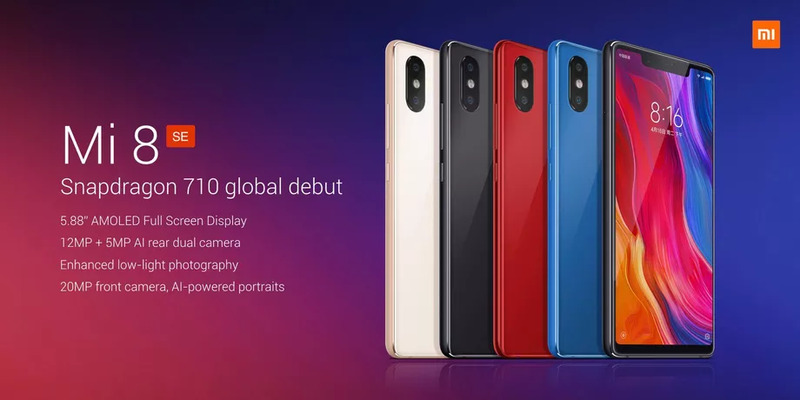 This smartphone will arrive in two variants, the normal one, and one called Explore Edition, which is the model that we could see in its day with the transparent back cover. In addition to seeing some components of the device, it loses the fingerprint reader in the back to integrate it under the screen, that is the only difference between both terminals. 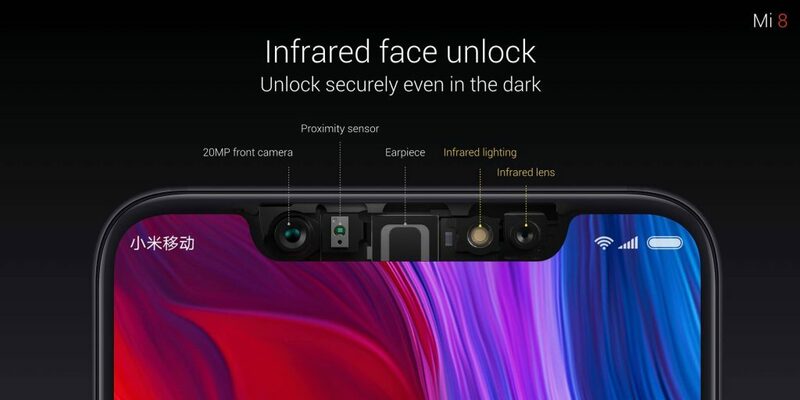 Moreover, the Xiaomi Mi 8 does not bring any surprises, so everything is summarized in a AMOLED panel of 6.21 inches with a Full HD resolution of 2248 x 1080 pixels where the notch is used to hide the infrared proximity sensor, speaker, an infrared lens to add more security (3D Face) and a front camera of 20 megapixels F / 2.0 backed by Artificial Intelligence and Beautiful Mode. In the lower part no 3.5 mm jack, so we left with the USB Type-C for everything. 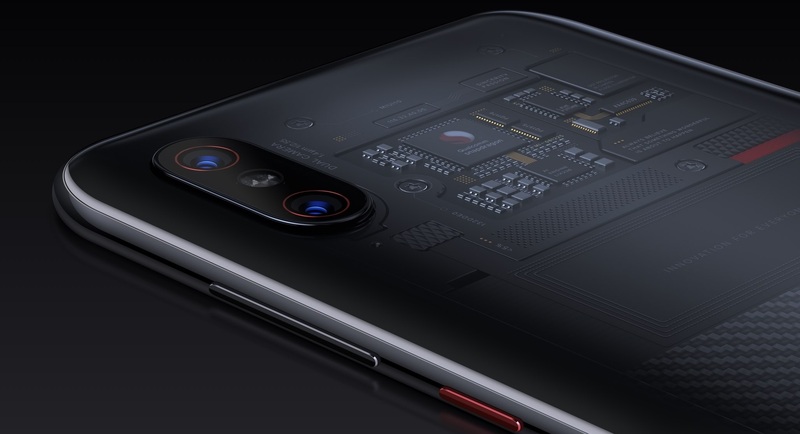 Xiaomi Mi 8 comes to life through the Qualcomm Snapdragon 845 SoC, which we can choose in configurations of 6 GB of RAM together with 64GB / 128GB / 256GB capacity, while the Mi 8 Explore Edition will be available in a variant of 8 GB of RAM and 128 GB of internal storage. 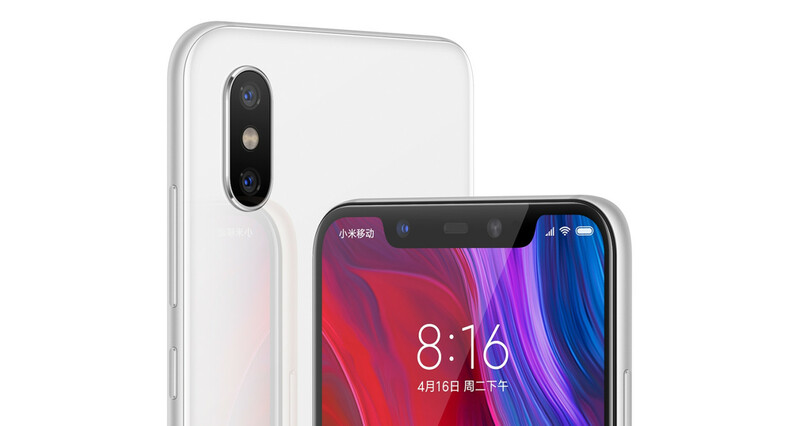 The information of the Xiaomi Mi 8 is completed with a configuration of dual rear camera (12 + 12 MP / Sony IMX363 + Samsung S5K3M3) with 99 points in dxOMark is placed in the 5th place, equaling the Galaxy S9 Plus and iPhone X. It is the first smartphone on the market to include the Dual GPS function (two GPS) for an unprecedented precision, and as a negative point, its battery, only 3300 mAh. 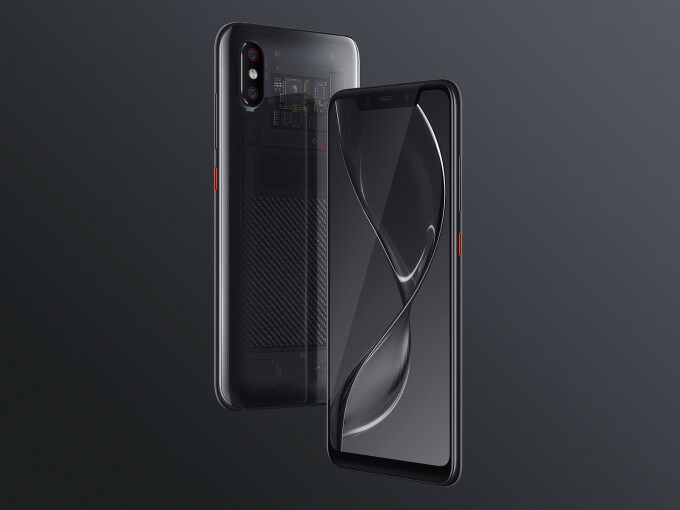 The Mi 8 is priced from 2,699 yuan (~$421) in China, with the Explorer Edition starting from 3,699 yuan ($577) and the SE available for 1,799 yuan ($281). Very aggressive prices that will hurt the rest of manufacturers. The Mi 8 will be available on China from the 5th of June.